So you want to know how to make your ‘bf’ miss you? 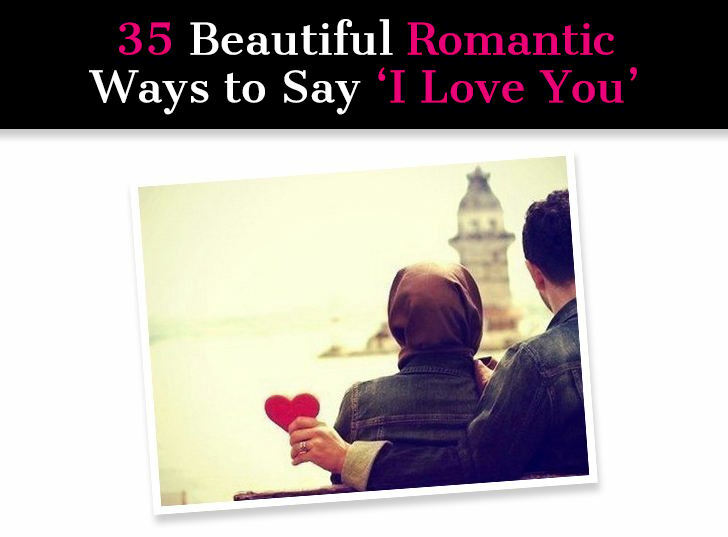 Use this simple guide with a guy and you’ll have him missing you like crazy (and loving you all the more). Who doesn’t want to feel missed by a man? Whether you’re crushing on a new guy, in a relationship with one, or considering getting back together with an ex, it’s always preferable to have him miss you. There’s a fine line between being your most charming self and getting lost in mind-games. One way to help distinguish which side of that line you’re on is whether or not you feel like you’re being yourself. 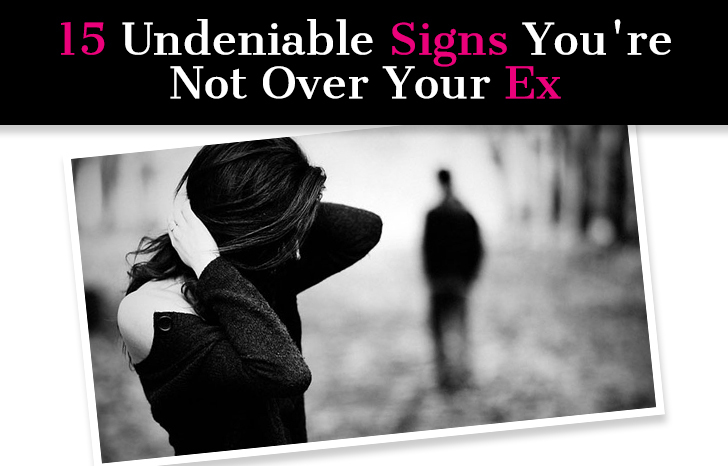 If you find yourself resorting to methods that don’t feel true to you, that’s a red flag. Even if you do manage to snag the object of your affection, are you really going to want to keep up these tricks during the relationship? Just like we don’t want guys to manipulate us into feeling or behaving a certain way, we should aim to avoid scheming. No guy is worth you warping your personality into someone he might like. Having said all of that, there’s nothing wrong with working your best angles and acting with a goal in mind. There are some tips and tools you can try out in order to be the most winning version of yourself. 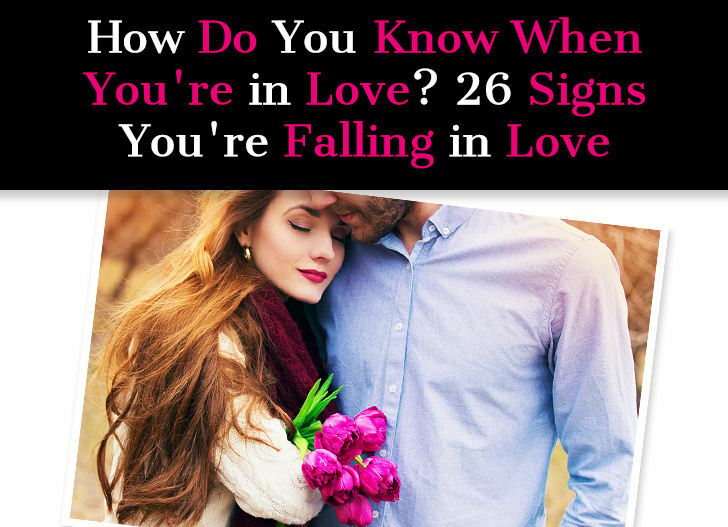 Fortunately, most of these steps will lead to you thriving in a fulfilling life – whether you end up with your current crush or not. 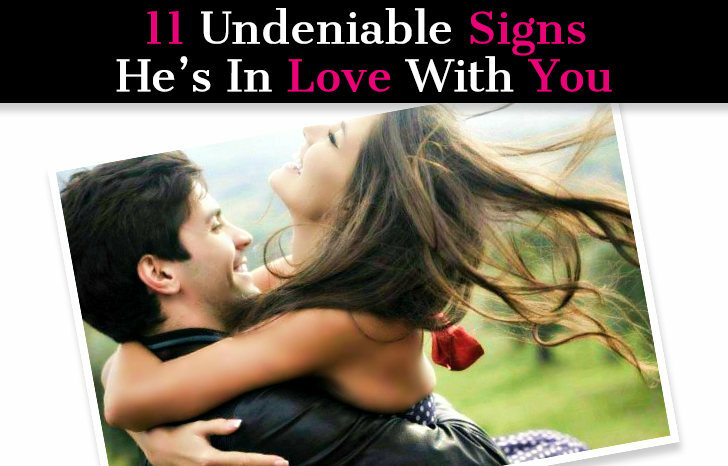 Here’s our handy list of 16 ways to make him miss you. 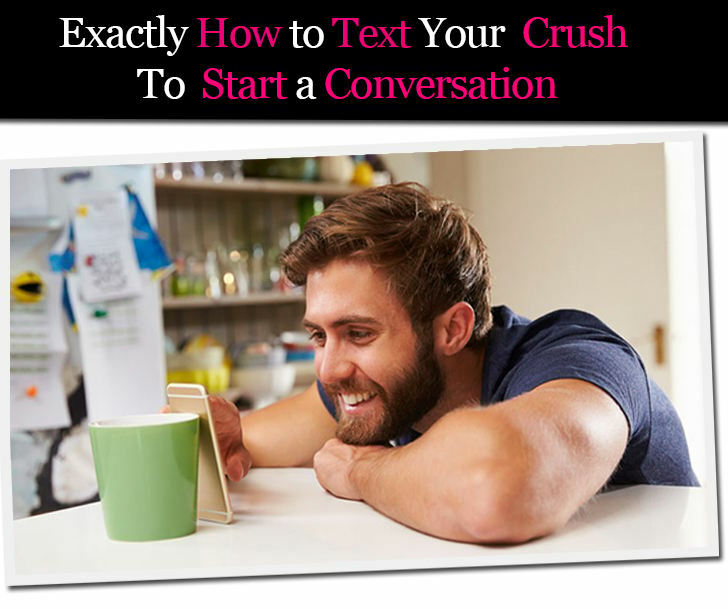 Having to navigate the waters of romantic texting is a relatively new predicament. Our grandparents may have occasionally dabbled in poetic letters, but that can’t quite compare to the unique set of challenges that come along with texts. In some ways, it seems less intimidating to text a guy than to communicate in person. You have more time to think of sharp, witty things to say. If he says something you totally don’t understand, you can consult with your friends before giving an answer. 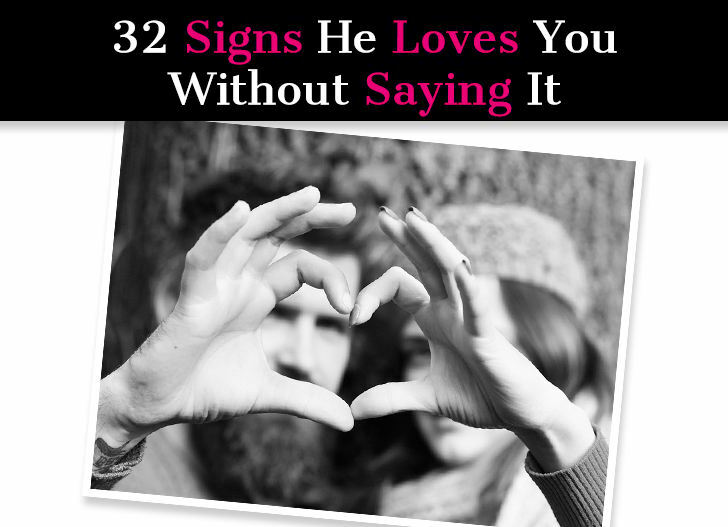 You don’t have to be hyper-aware of your body language, or of reading his. But a lot of the time, texting just makes it harder. Those pesky body language cues are massively helpful – not only for understanding his intentions, but also for making yours known. Humor is harder to portray over text. Worst of all, if you say something dumb, it’s forever in writing. You get to stare at it in panic as you wait an excruciatingly long time for him to text back. Breaking the ice with a guy you like can sometimes be challenging. 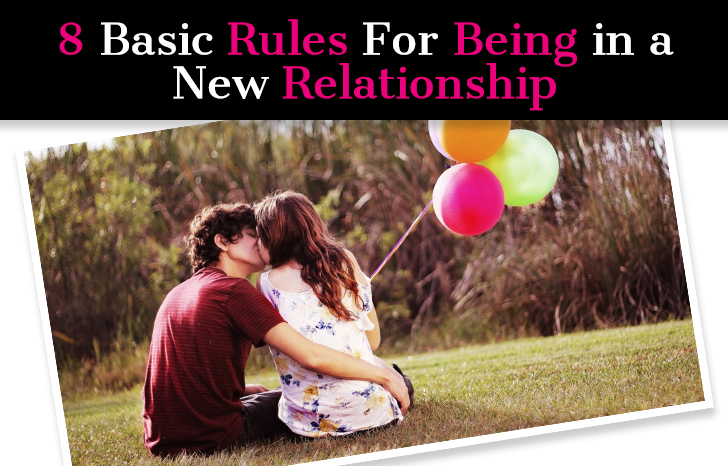 It can also be tough to break past the typical flirty banter and really get to know each other. I don’t know about you, but nothing is more painful to me (in a not physical pain sort of way) than awkward silences, especially on a date. And talking about the same old things can get tedious. I started keeping a list of cool and interesting questions to ask a guy a while ago in an attempt to avoid awkward silences and generic conversation. 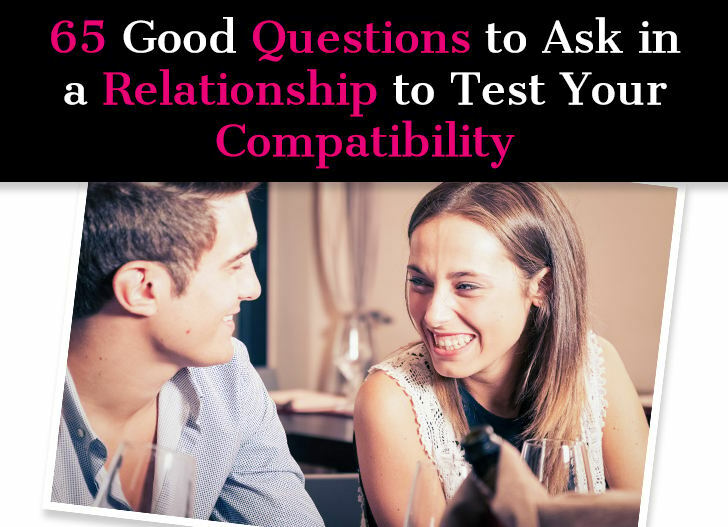 Early on when I started dating my husband, we had a “questions” date night and it really brought us closer and helped us discover things about each other, and ourselves. And this is something important to keep in mind about conversation in general. Conversations aren’t meant to impress another person, but to discover them. Most people don’t take this approach and that’s why dating can feel so stressful and overwhelming. You can’t just be, instead you try to be what you think the other person wants. The best approach is to go in without an image of them, and without wanting to seem a certain way in their eyes. It’s to see them as a blank pice of paper and see how they fill in the blanks. And with that, here is my ultimate list of questions to ask a guy to bond, connect, and just have a laugh! Some are silly and lighthearted, others are deep and serious and will really force him to step out from behind the mask and share his true self… and that is what creates a connection and real intimacy. I gave a little bit of explanation for the first 50 questions, just to show you why they are such good questions to ask and what they will reveal about a person. For the remainder, I just listed everything out. All of these questions will open the gates to a deeper connection and bond, something so many people struggle with in this day and age. So enjoy the list, jot down your favorites, and have fun going through them with a guy you like. The end of a relationship can stir up a variety of emotions, doubts, and fears. It can have us question our ability to find love again or even our worthiness of love in the first place. That’s why it can be so hard to let go. We fear that the relationship we had was our one shot at true love. So, we over-analyze things. We put our ex on a pedestal. And sometimes, we hold onto “what-ifs” as an escape from the reality of what’s in front of us. I know; I’ve been there. The truth is, the only way to get the relationship you want is to let go of the past; put down the shoulda…coulda…wouldas and trust that you have everything you need to generate love in your life in a powerful way. You can only do this, however, if you are willing to drop the stories you’ve created about how things should have happened and open yourself to the possibility of what could be next. The most important thing is to be honest with yourself first. Are you ready to move on or are you still holding onto something you no longer have? After my last relationship, this was one of the hardest questions for me to answer because I knew I had to face the fact that things were over, and it was time to move on. And fortunately, that realization was exactly what ushered new love into my life. In order to have the relationship you desire, you must make room in your heart to receive it. When you’re filled up with thoughts, wishes, and fantasies about your last relationship, there’s little space for new love to enter. 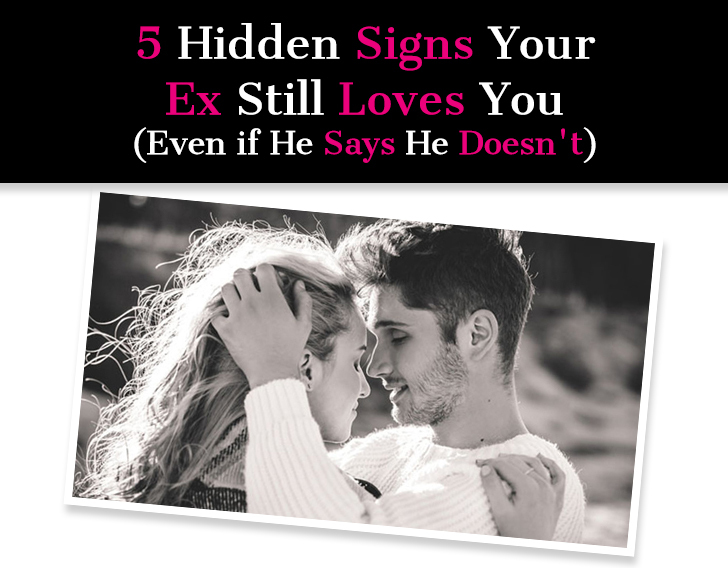 If you are not sure if you are still hung up on your ex or if you’re ready to move on, these next 15 signs will definitely help you get clarity. One of the most frustrating and puzzling relationship issues is determining why the guys you want don’t seem to want you. A lot of our readers are in these types of situations; that’s probably what led them to A New Mode to begin with. They are involved with a guy who just doesn’t seem to be as interested. He’s into it, he’s attracted, he likes hanging out with her, but he’s not quite there. She, on the other hand, has gone all in and the fact that he isn’t at the same point leaves her with a constant feeling of unease just beneath the surface. If you have been in several situations like this, you might start to wonder if it’s you, if you’re doing something wrong. But then how can that be when all these other guys, the ones you don’t want, are desperate to date you? Why is it that the commitment and the proclamations of love and devotion only seem to come from the guys you don’t want and not the ones you do? A new relationship can be as exhilarating as it is terrifying. You finally found that guy you click with, someone you really enjoy spending time with who seems to really like you … and you’re terrified of screwing it up, of making some deadly mistake that will end things before they even start. It’s so sad to see how many women can’t even enjoy being in a new relationship because they’re so worried about ruining it. I get e-mails every day from women all over the world begging to know the secret formula for how to behave so they don’t scare their new guy away. The levels of worry are so high you would think they’re dating a baby mouse rather than a full-grown man! Everyone in the world has an ex. At least, everyone in America in their mid-twenties does. Exes are a tricky topic of conversation, always. Some people have exes they hate, some have exes they still love, and some have exes that they have somehow managed to keep around as a friend without any complicated emotional ties, lingering doubts, and regrets from the past. Let’s talk about those people, the ones who seem to have mastered an impossible form of coexistence with a former flame. 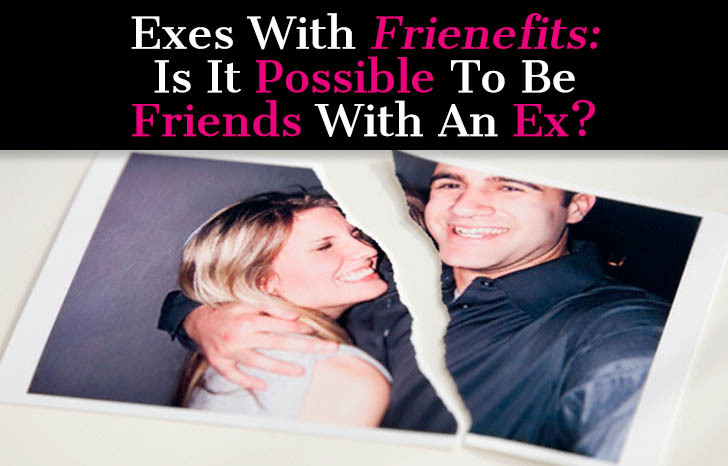 They are exes with the benefit of being friends, so, “exes with frienefits”? Let’s go with that. 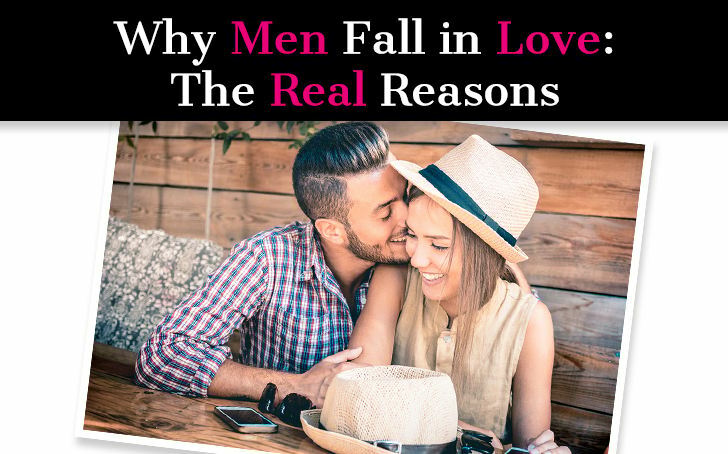 A lot of women write to us begging to understand why their relationships always fail… why guys treat them badly…why they always get hurt…why they can’t get a guy to commit. 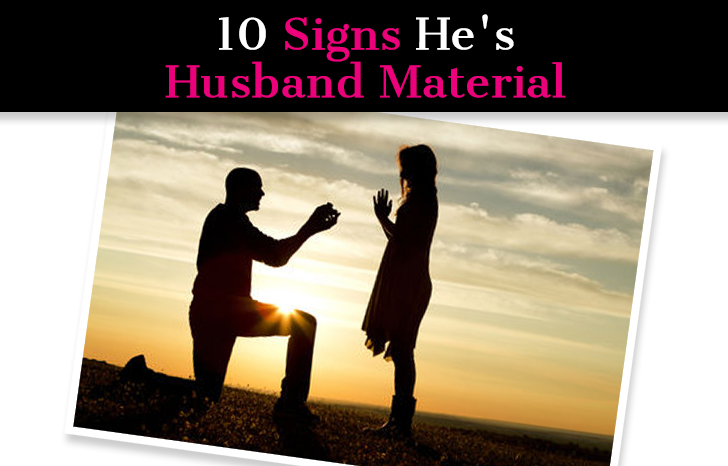 The common thread in most of these cases is these women are choosing men who clearly are not husband–or even relationship– material and hoping by some chance he’ll suddenly transform and be the knight in shining armor she wants. This type of situation doesn’t exist anywhere aside from cheesy romantic comedies. If you choose to pursue a relationship with a guy who clearly isn’t relationship material, then you’re setting yourself up to fail before you even begin. Trust me, I know all too well how enticing those damage cases can be. Sure, he’s has emotional issues, he’s jaded, he’s struggling at work, he has no direction, he still acts like a frat boy even though his acting like a drunk idiot and getting away with it days expired years ago, but there’s a really great guy underneath all that and as soon as we deal with all this other stuff, then we’ll have an amazing relationship. I’m sorry but no. When you’re single, it’s easy to fall into the trap of thinking that everything will be perfect when you find the right guy. I’ll admit that I was once guilty of this line of thinking. It can seem like a relationship is that one missing piece and once you have it, you will finally have it all. 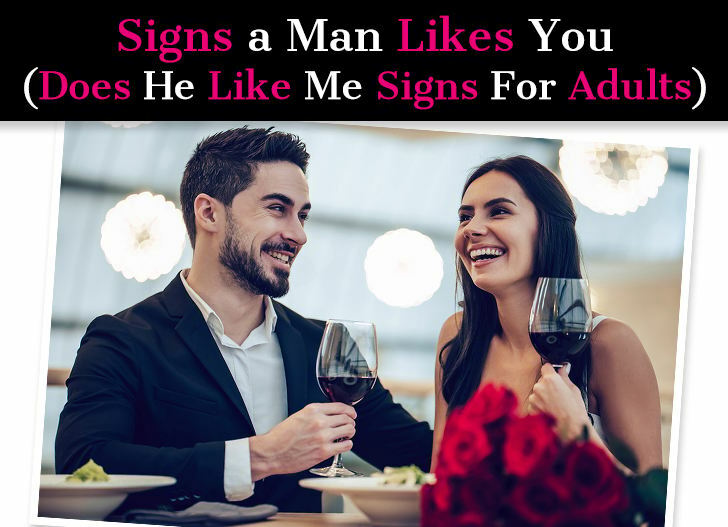 Then maybe you meet a guy, you click, you start dating, and all seems to be running smoothly until certain unpleasant realities of being in a relationship start to creep in, either slowly and by degrees or quickly and all at once. Relationships take work; there is no way around that. You can be totally perfect for one another, you can love each other like crazy, you can be wildly attracted to one another, you can even be soul mates, and you will still have to work at it. When you’re in a relationship, it isn’t just about you anymore. Your choices, your actions, your behavior, your tone of voice, your mood, and so forth all affect someone else (and vice versa). A relationship is a partnership, and having a partner is amazing in many ways, but it also means there is someone else in the picture who matters. And like you, he also comes with a fair amount of baggage, issues, unresolved pain from the past, etc. 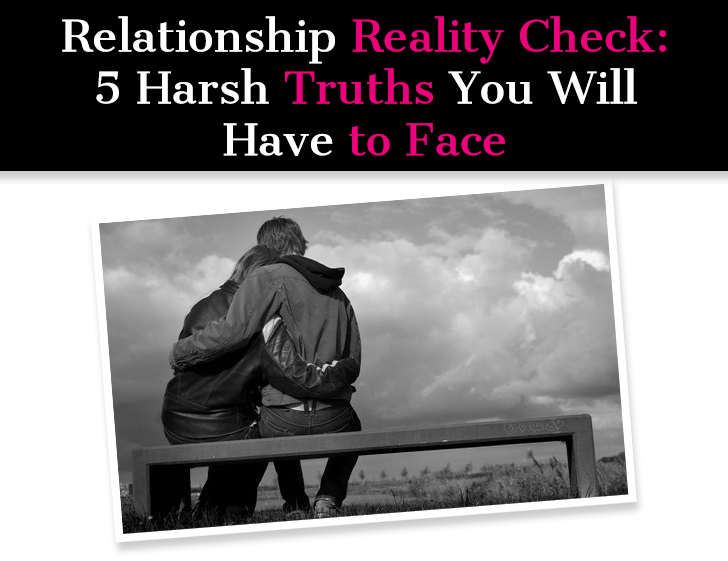 When a relationship starts to get real, it can be confusing and overwhelming. You may wonder if you’ve made a mistake, if maybe this isn’t the right relationship. You may feel wronged because this isn’t how it’s supposed to be. All relationships will hit points where you struggle, and actually, the struggles are a good thing. When handled right, they can make you even stronger as a couple. But when dealt with improperly, they can cause irreparable harm (to both you and the relationship).